I really enjoyed watching Azumi (2003) for more than 3 times. I like your act in that movie. I must say, now I became one of your fans. I also watched OGYA and will watch all your movies and tv series soon. I wish you success in every thing you do. 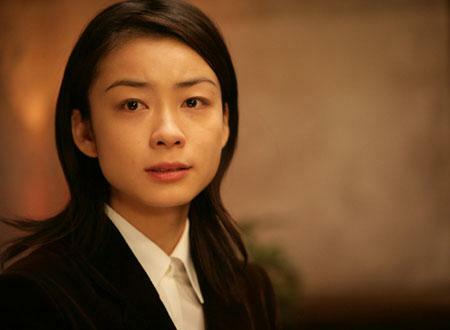 pondloso Jan 17 2014 11:57 pm one of true beautiful Japanese actress what a shame that she retire when you watch her you will just cant forget her her acting not great but ok her strong point is stunning look nature beauty .